They are high in fiber (3-5 grams of fiber per cup). Rich in Vitamin C (1/2 cup contains 48 mg). Also high in Vitamin A, folic acid, and beta carotene. Low in calories (1/2 cup cooked are 25 calories). Good source of potassium (247 mg per ½ cup). 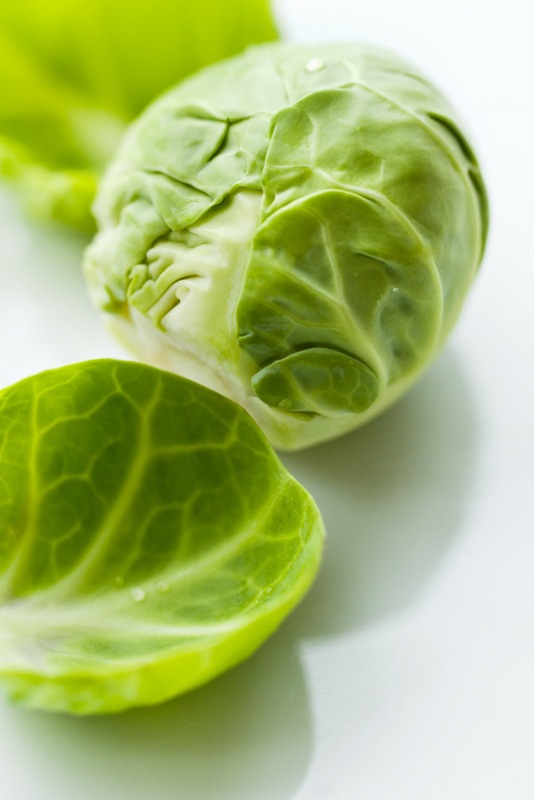 May help prevent cancer because they are a cruciferous vegetable (as are cabbage and broccoli) that contains antioxidants and Glucosinolates which have been shown in studies to have anti-cancer properties. Disclaimer – Please note: the information presented is not intended as a diagnosis, treatment or prevention of any disease. Please consult your physician if you are having any medical problems. Things You Should Know About the Benefits of Figs!